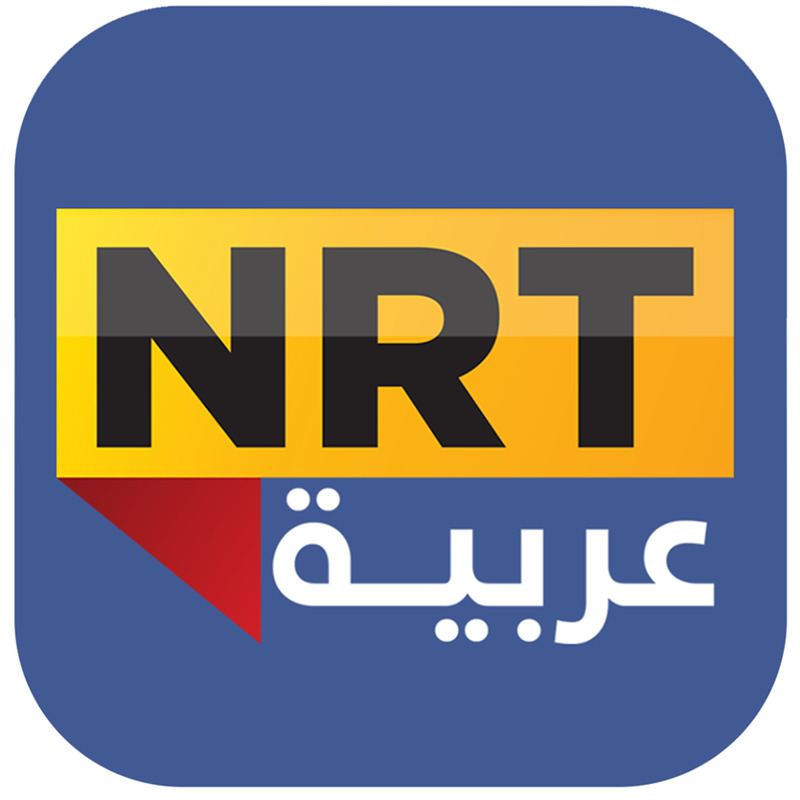 The Iraqi Center for Supporting Freedom of Speech(Rights) condemns the threats of the Kurdistan Regional Government (KRG) to media institutions in the region, especially after the closure of the NRT office in Dohuk governorate and the arrest of the director Bewar Helmi due to coverage of current events in the Territory. 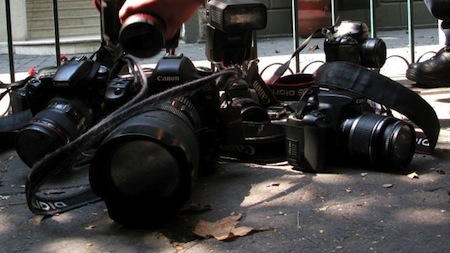 While the Iraqi Center (Rights) rejects the intimidation, threats and intimidation policy of the Kurdistan Regional Government (KRG), with journalists and demonstrators, and calls on relevant parties in the federal government and the region to provide an appropriate press environment in covering events, and the immediate release of detainees. 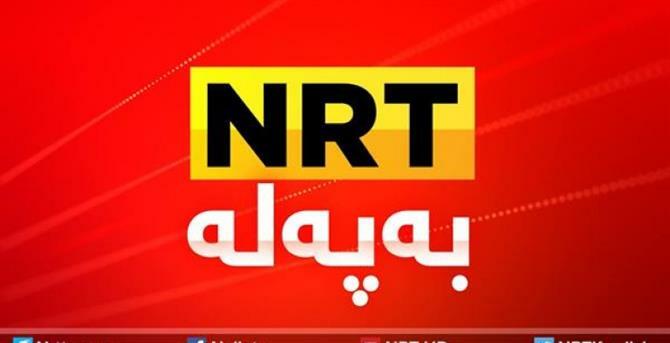 “last Saturday (26 January 2019) after the coverage for demonstrations and protests and the burning the military base of the Turkish forces in the province of Dohuk security forces closed the office of the channel "NRT" Kurdish, " The director of "NRT" Shuan Adel in a telephone conversation with the Iraqi Center (Rights) and he added that "The security forces arrested the director of the office Bewar Helmi, against the coverage of recent events." 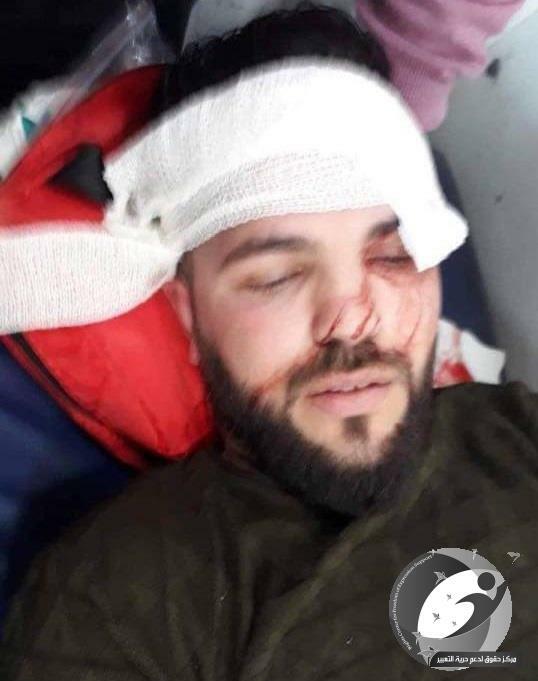 Adel pointed out that "this closure comes after the threats of Kurdistan Regional Government President Nechirvan Barzani, to take strict measures against any channel and cover the events in the province of Dohuk." 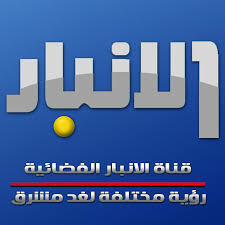 The Iraqi Center (Rights) calls on journalists and demonstrators who have been arrested and threatened to contact the Center for the purpose of filing a lawsuit, while the Center undertakes to provide a team of lawyers for such cases.